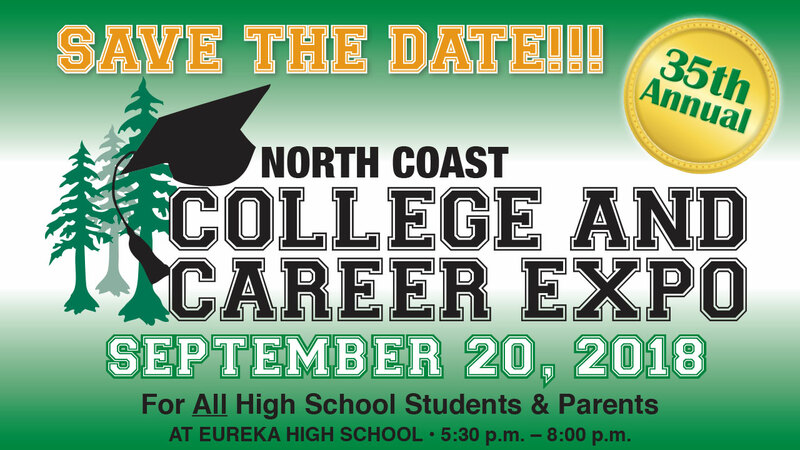 The North Coast College and Career Expo is for all high school students and parents. It is a fast pace, jam-packed event. The event has something specific to each grade level. The workshops have been created based on what your student would need to know at the different stages of high school. Therefore, don’t worry if you’re not able to get to all the workshops or talk to all the reps in one evening. You can come back next year for more. Visit http://www.decadeofdifference.org/go-beyond/college-expo.php for complete event information. We will have a Spanish translator available to answer questions.